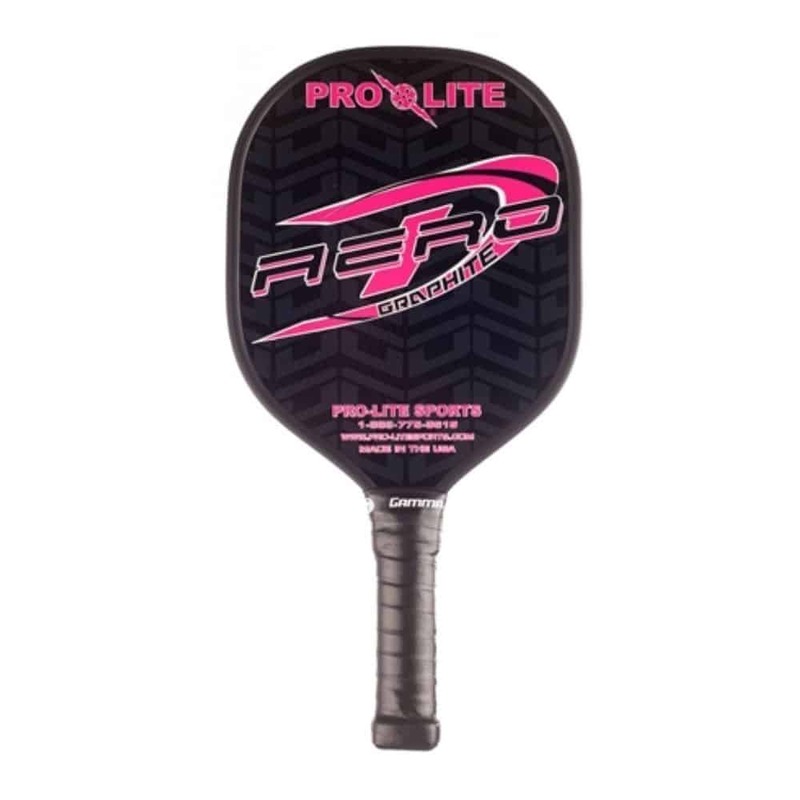 Are you looking for an inexpensive racquetball racquet? When you first start playing the game, perhaps at the local community center with friends, the last thing you want is to spend more than a $100 on it. 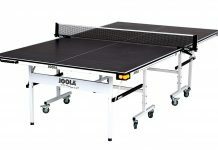 You may also be an intermediate player who is getting more serious about the game, but you don’t want to spend too much on a second racquet as you graduate from your beginner’s racquet. Whatever your reason for looking for sub-$100 racquets, you won’t be disappointed. Top brands like HEAD, Gearbox, and E-Force have designed a number of excellent and inexpensive racquets priced under $100. These racquets are not professional quality, nor are they sub-par quality. These top brands in the racquetball world have done their best not to compromise on quality in a series of inexpensive racquets. These models are no less in comparison with some of the more expensive racquets from the brands. 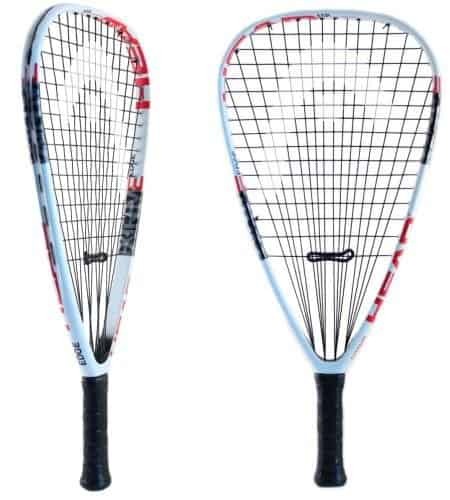 For all kind of players, these are the best racquetball racquets below $100 budget. Price is not the only consideration for buying a racquetball racquet, of course. When shopping for an inexpensive racquet, you can choose the racquets that fit your budget. Then you can compare the narrowed down list on the basis of certain features. The weight of the racquet: A heavier racquet for beginners is recommended. Experienced players will prefer lighter racquets. Balance: Whether or not the racquet is heavier towards the head or towards the handle, or if it is evenly balanced at the center of its length. It is measured in balance points. There are other elements to buying a racquet, but these are the major factors to consider. Depending on your playing style, playing frequency, weight, and strength, you’ll be looking for a racquet that helps you enjoy your game and improve. Here is a look at some sub-$100 racquets that may be the one you’re looking for. As the name suggests the i.165 by HEAD weighs 165 grams. This is the unstrung weight. The i.165 comes strung with a standard, good quality set of strings that hold their tension for quite a while. If you feel the strings losing their tension, you can always get the racquet restrung. 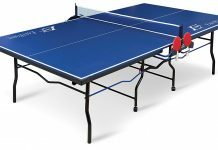 If the racquet is strung with higher tension, there’s less stretch left for the trampoline effect that generates power in a racquet. Depending on the kind of play you enjoy, you can string the i.165 with low or high tension. The i.165 also features a 22-inch length, that is long enough to reach out to the ball for returning shots. The racquet is strung with a 16/19 string pattern and an intellifiber string technology. This is HEAD’s proprietary technology for converting the ball’s mechanical energy into electrical energy that stiffens the throat and boosts power. The 16/19 stringing pattern is quite common on the racquetball court. The presence of fewer mains and more cross strings gives the racquet an open pattern. The fewer mains means the string that meets the ball can snap back well. The denser crosses mean that the racquet will produce more stable shots. The racquet also has a medium swingweight, which makes it suitable for a range of playing styles. The racquet is also head heavy. This means when you swing the racquet, the balance point will be closer to the point of impact. This will give your shots greater power. Priced just below $$, the i.165 is a versatile racquet that many recreational and professional players have been satisfied with for years. The i.165 is built for power players who have a medium fast swing. It has been around for years, which is a testament to its popularity. If you’re looking for a racquet to use in the front court, you can customize the racquet with thinner strings and greater tension. Overall, a highly recommended racquet with plenty of followers around the world. Gearbox has designed the GB-50 as a starter racquet. It has a unique hybrid teardrop and quadraform shaped head. Usually, teardrop shaped heads are used for greater control, and quadraform shapes are used on beginner racquets for more power. The hybrid shape on the GB-50 gives the player a combination of power and control on the court. The sweet spot is large and a beginner player will hit fewer demoralizing miss-shots as they learn. As is the case with beginner racquets, this one is on the heavier side. It comes strung and weighs 214 grams out of the box. The weight is suitable for slow swings from the baseline. The weight is balanced by the string pattern that is designed for greater control. The racquet comes strung with 16 gauge monofilament string. Monofilament strings are made of a single solid piece of material. Unlike softer multifilament strings, monofilament strings vibrate more and send more shock down into the handle. These strings are usually durable, at the cost of being playable. But the strings on the GB-50 offer good pop. The racquet has a small 3 ⅝ inch grip that is good for delivering more power. A small grip makes the racquet easier to swing. If you don’t want to spend a lot on your first racquet, you’ll find the GB-50 attractive for its balance of power and control for the price. It is not easy to find a racquet like this at such a price. It is not a surprise that the GB-50 often features on top 10 lists since its release. E-Force is a top brand in the racquetball industry. The 2016 version of the Bedlam 170 Lite is an update over an earlier version. It features several top E-Force technologies that you’ll find in high-end racquets made by the brand. The new racquet has also received a new bold exterior that reflects the power boosting techs on the racquet. One of the E-Force patented features used is the first generation Power Booster. The two ends of each of the seven cross strings at the sweet spot are encased in tubes. These fourteen tubes lower string vibrations and also stabilize the frame. The string-bed is stable even when your shots are off-center. Another power feature is the zero Richter tubes X2 technology. The 14 main strings on the racquet are encased in flexible 9.5 inches “Richter tubes” located in the handle. These tubes go further down into the handle for a precise dampening of vibration so that you don’t sacrifice control and touch. You will also notice that there are no cross strings in the throat area of the Bedlam. This is a feature to distribute power evenly, by removing the cross strings that normally distort deflection. Since the cross strings aren’t there, there is greater deflection. Its distribution is also more proportionate across the 22-inch length. The Bedlam weighs 170 grams when unstrung. This puts it in the medium weight category, making it highly versatile for intermediate and advanced players. Whether you’re a recreational player who wants to improve your game or a pro looking for a new racquet under $100, the E-Force Bedlam is highly recommended. It offers some of the best high-end E-Force power technologies at a steal. E-Force’s Chaos is another racquet designed for power, at half the price of the Bedlam. It also features several high-end E-Force technologies at a price close to $50. One of the surprises in the racquet is the composite build with graphite fibers in the frame. This makes the racquet tougher than an aluminum frame. However, the Chaos is built to be heavy, weighing 205 grams unstrung. This is one of the features that lend power to your shots with the Chaos. There are further technologies to boost power. 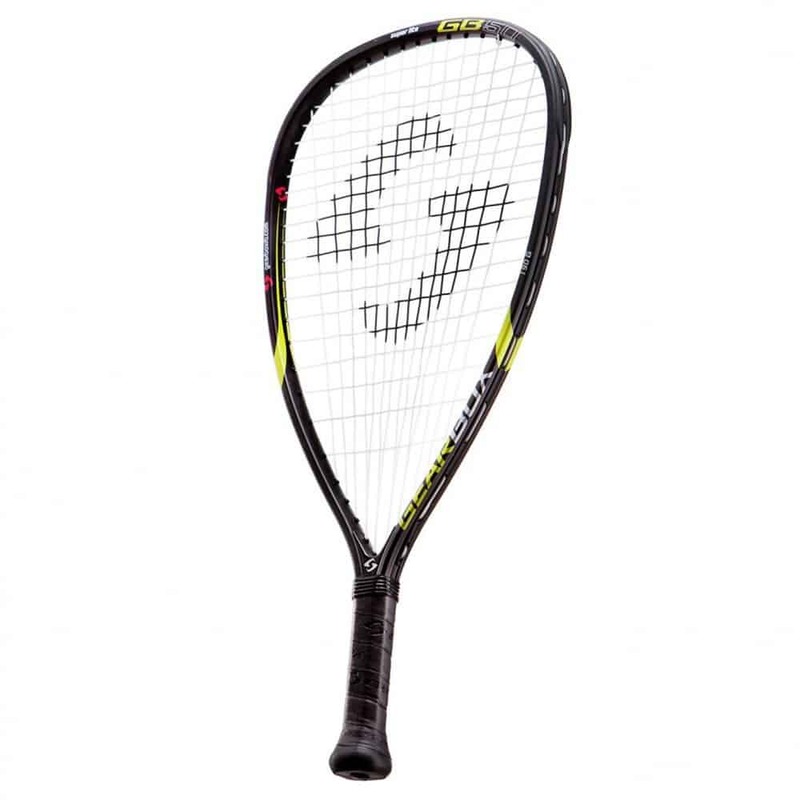 E-Force’s 22-inch LongString is one. Eight main strings come down from the head of the racquet and extend into the graphite handle. The strings are 22 inches long and free to deflect down the entire length. This means you’ll get more pop out of the strings. There are 85 inches of zero Richter tubes hidden in the handle. These flexible tubes encase the main strings and minimize vibration. The dampening effect is carefully precise so that you also get a good touch on your Chaos. The Chaos also uses a bypass stringing system. Every main string has two holes between it and the next. This means the ball won’t touch two main strings at once on impact. The result is more power and responsive action. More power comes from the 10.5-inch cross strings that, along with the mains, pass through the 2.53 sq. cm holes to the outer edges of the frame. This means the strings are longer than normal. Your shots will be more powerful since the strings will deflect more when the ball hits the racquet. The Chaos is an update on the Gladiator, which had the same specs but different paint jobs. It is a highly-rated, popular racquet that beginners and intermediate players enjoy. If you don’t want to spend hundreds on your racquet, the E-Force Chaos is an excellent option that compares well with more expensive racquets. If you’re looking for a cheap racquet as a starter pack for yourself, a friend or family member, the MX Hurricane by HEAD is an excellent option. The racquet comes as a set with a pair of racquetballs and eye protection. As for the racquet, it is rugged enough for use by beginners. Some users have found the plastic chips off with a little abuse, but the performance of the racquet doesn’t seem to be affected. 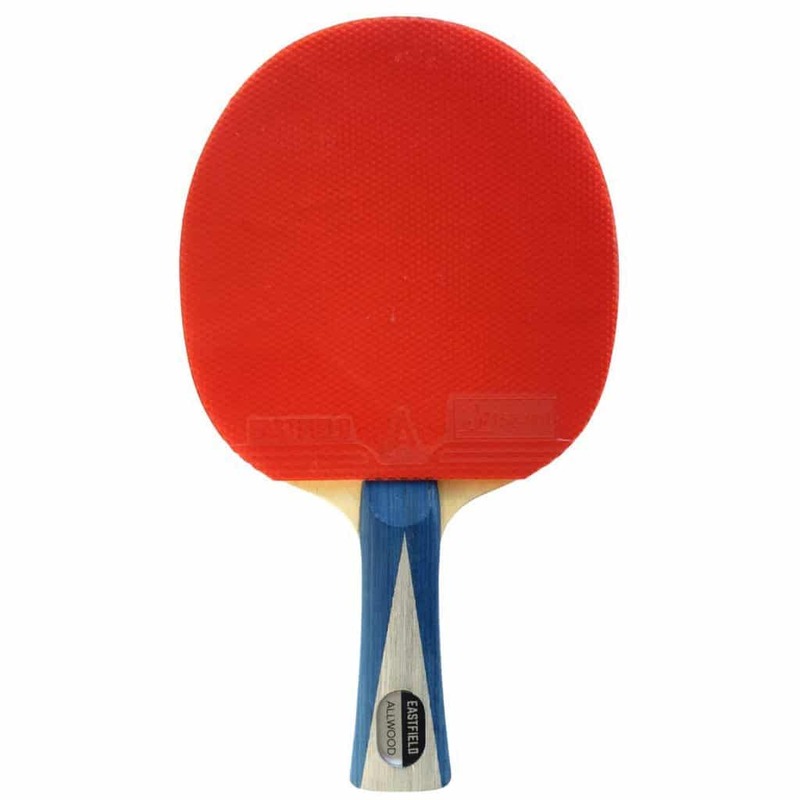 The MX Hurricane has a head measuring 106.5 square inches, which is quite large but some users may find the sweet spot is on the smaller side. It weighs on the higher side, as is common with beginner racquets. This is a starter racquet that will give your shots the power you need to stay motivated in the beginning, as you learn to improve your technique. The Hurricane has a small 3 ⅝ inch grip for more effective swings. This is an aluminum racquet that is priced at less than $$. The racquet is good for its price, but can’t be compared to high-end racquets. HEAD is a respectable brand and this inexpensive racquet is exactly what it claims to be. It is a good racquet for beginners, built with an aluminum frame and nylon threads. The aluminum may dent on impact with concrete walls and floors. 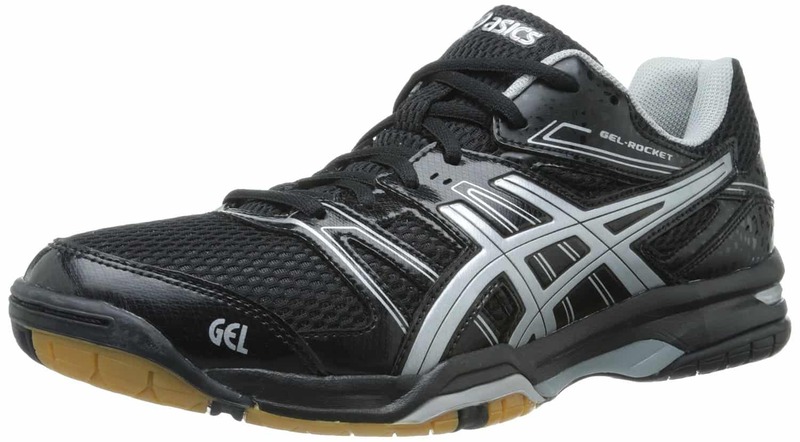 As long as you treat the racquet as a beginner racquet and don’t try to hard-hit too much, you should have a good learning gear to master the basics of racquetball without burning a hole in your wallet.